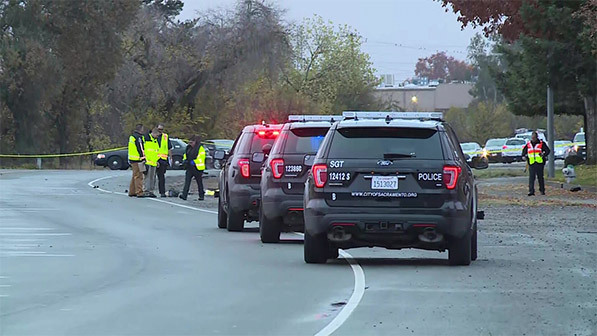 Sacramento, CA (November 28, 2018)- A Bicyclist was killed in a hit-and- run accident on the morning of Wednesday November 28. The accident took place on South Watt Avenue near Fruitridge Road. There weren’t many details on the identity of the bicyclist other than him being male. There also hasn’t been any information in regards to the suspected driver or vehicle. The fatal accident happened sometime before 7 a.m. no exact time has been stated. The Police Departments Major Collision team was on the scene investigating at 7:30 a.m. South Watt Avenue opened after it had been closed in both directions from Fruitridge Road to Osage Road up until around 10:30 a.m.